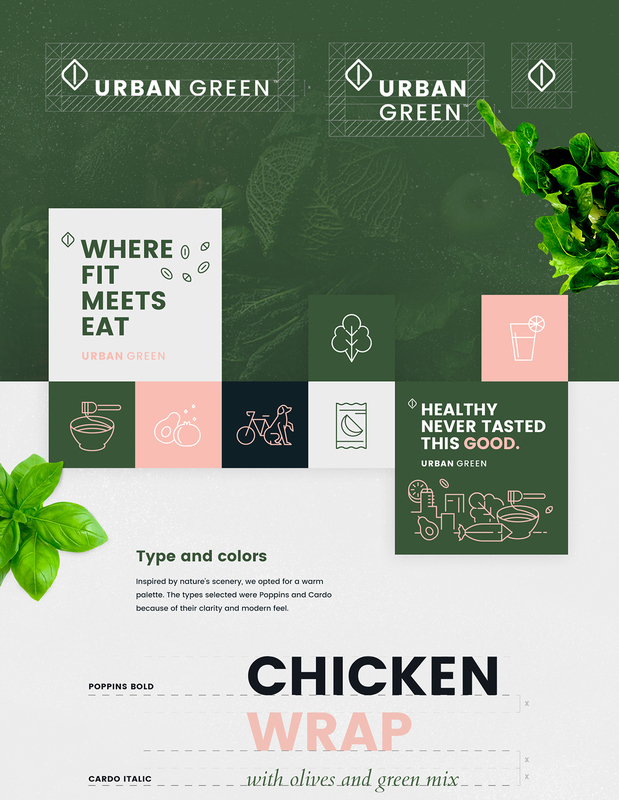 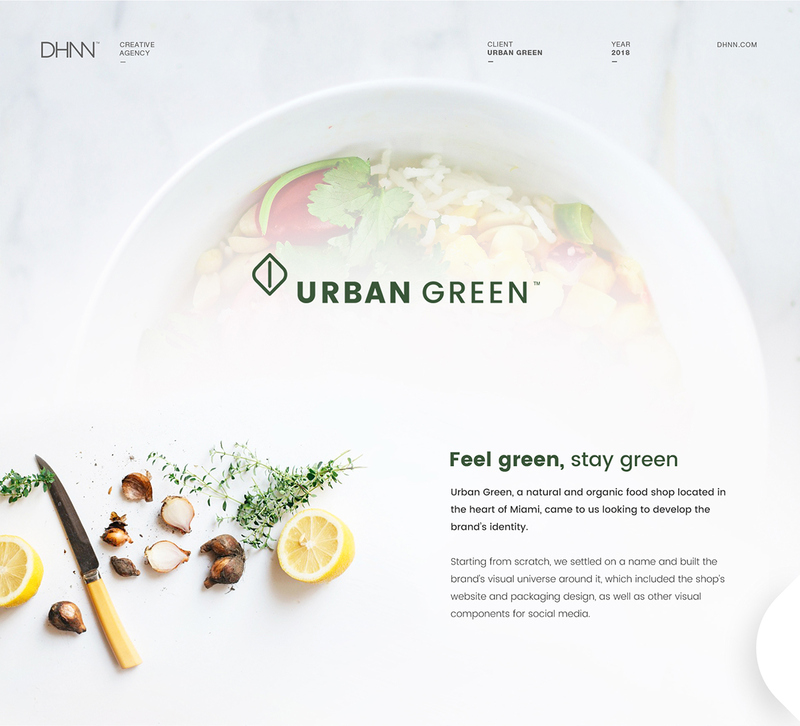 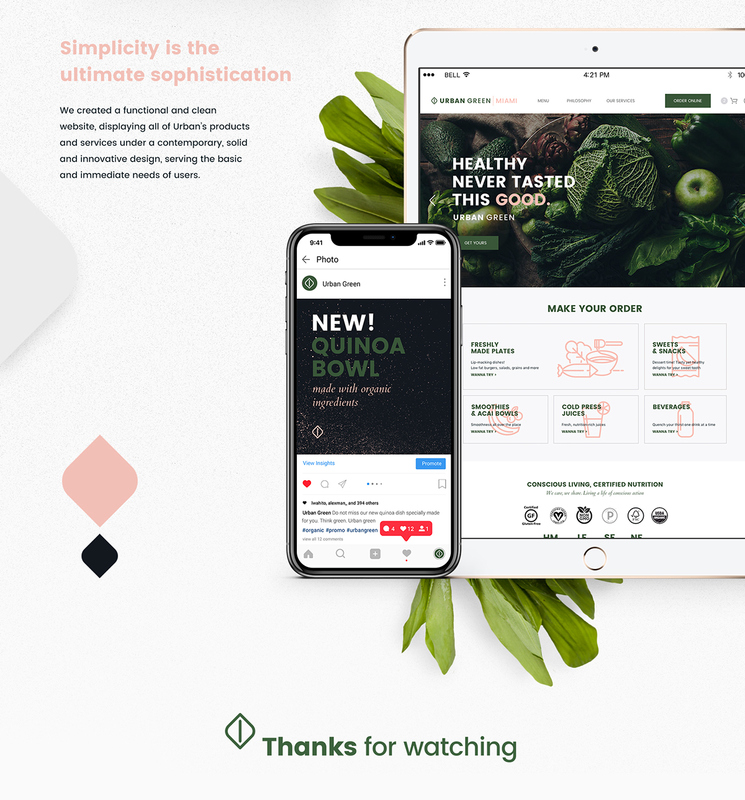 Coming from a clean aesthetic and the premise of a new concept of healthy food store in Miami, at DHNN we worked on Urban Green’s identity. 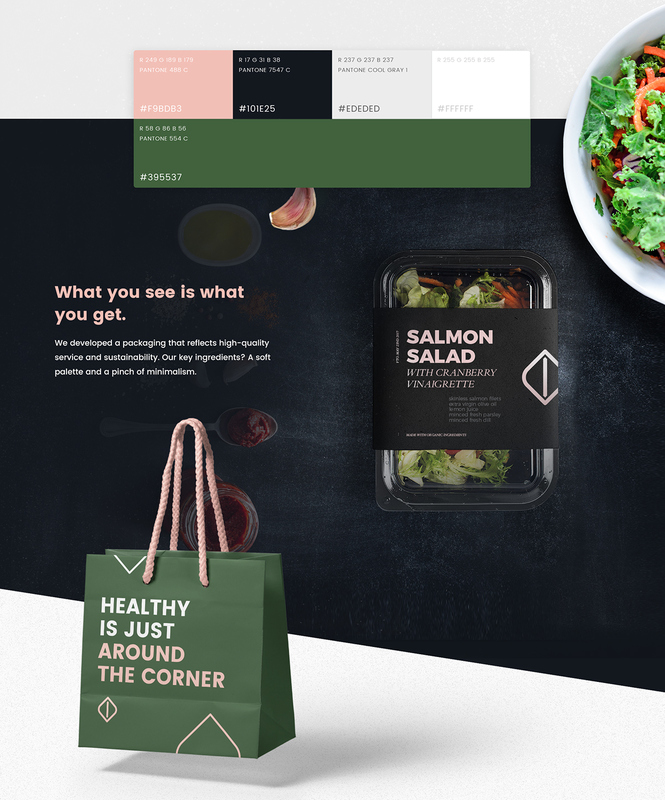 Developing the brand’s visual universe for its website, social media and Store design, packaging design and complete looks. 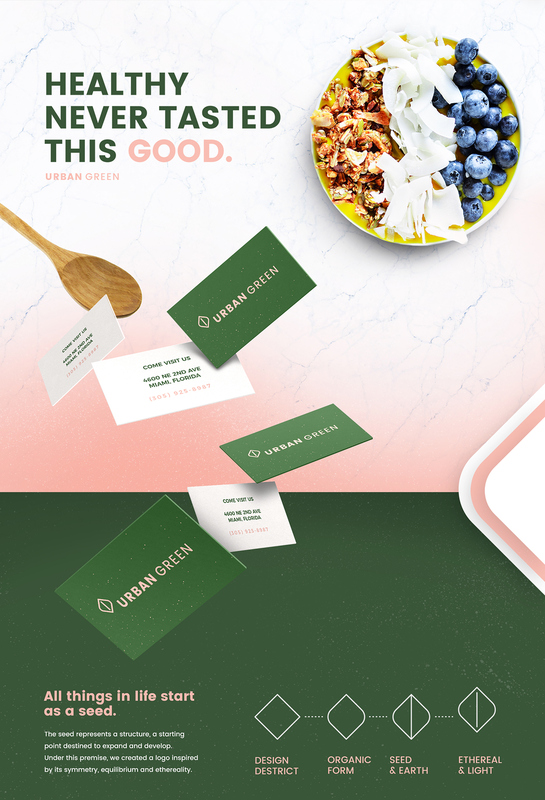 HEALTHY NEVER TASTED THIS GOOD.